The sparkly venue will open at 6:30pm for stalls where will you find a variety of goodies! - check out the range so far here . The show starts at 8pm featuring a number of designers from all over the UK! 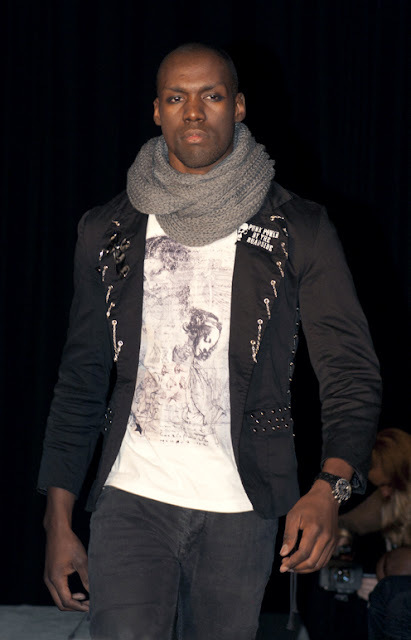 So far we have Cross Culture Fashion, Crystal Padmore, Thom Neal and more tbc! Tickets are only £9 for the fabulous night and the money goes to Oxfam! Come along and enjoy great Fashion Event!! love the first look, the skirt looks awesome! Świetne!! bardzo mi sie podoba!!!!!!! dziekuje za wszystkie komentarze! Pokaz bedzie 8 lutego! thank you all for comments! Fashion Show start on 8 of february! amazing collection!!! i didn´t know abput your blog! it´s so nice!!! i follow you ok? see if you can do it back!! hope so! !